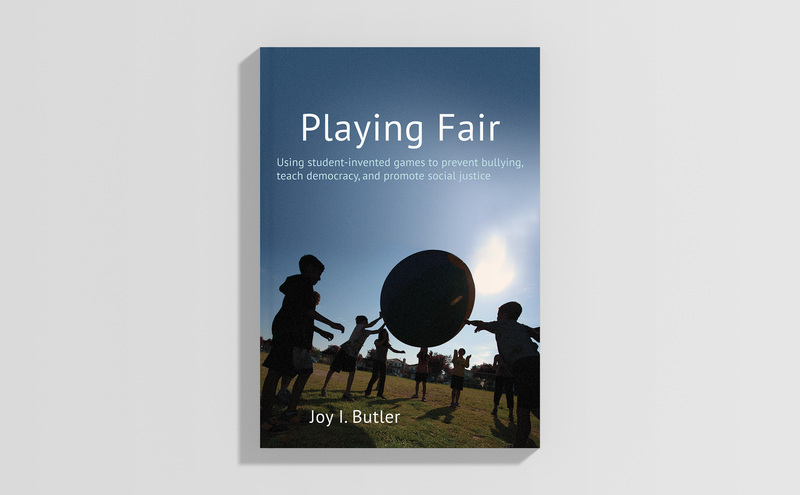 Playing Fair uses the Teaching Games for Understanding approach to teach you how to create a positive learning environment. Play improved children’s physical and mental health, as well as their emotional well-being. New Games are for groups of all ages and abilities and they’re meant to be played just for fun.